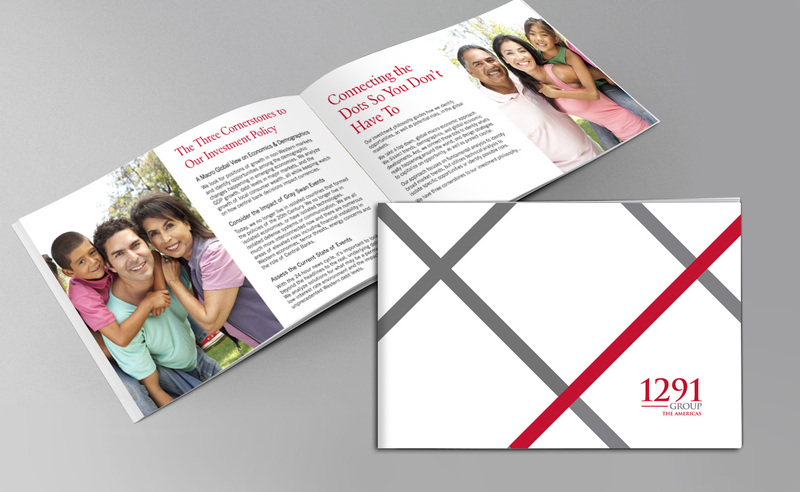 We Offer Booklet and Catalog design that’s available in various sizes and can range from 8 -52 pages. 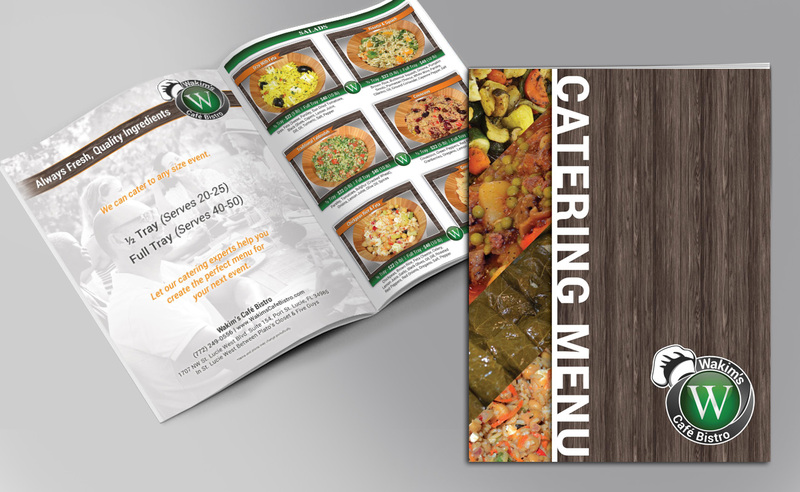 We can design your booklets and then print them for you. 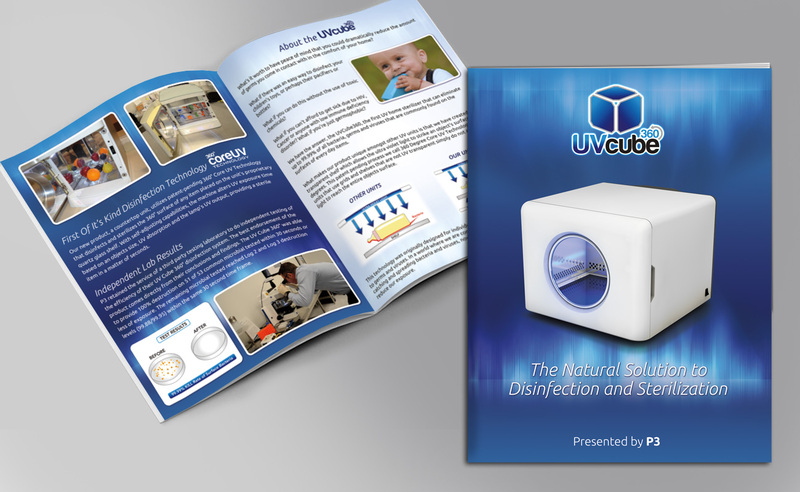 They are great for showcasing your line of products, manuals, and detailed company information.